The movement for the prohibition of alcohol began in the early 19th century when Americans concerned about the adverse effects of drinking began forming temperance societies. By the late 19th century, these groups had become a powerful political force, campaigning on the state level and calling for total national abstinence. 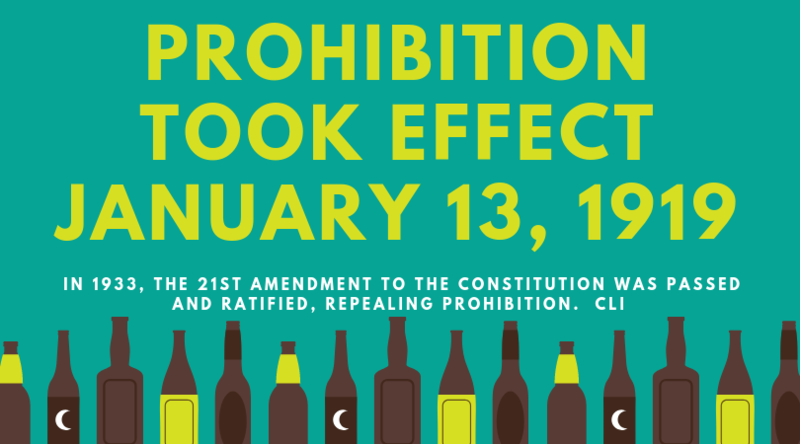 In December 1917, the 18th Amendment, also known as the Prohibition Amendment, was passed by Congress and sent to the states for ratification. Previous Post: « Fine Free!